Dr. Qi earned her Ph.D. in Civil Engineering (transportation) and a M.S. in Applied Statistics, both from Louisiana State University. She is also a licensed professional engineer registered in Louisiana. 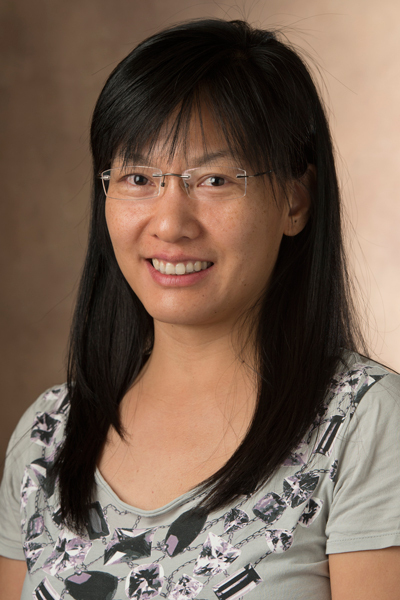 Prior to coming to SIUE, Dr. Qi was an engineering faculty member with Montana Tech, where she started a new transportation program for the university. Before then, she was a technical manager of the Institute for Multimodal Transportation at Jackson State University, when she managed and conducted many research projects in transportation engineering. Dr. Qi has extensive experience in conducting transportation research. Her research advantage lies in applying statistical methods and economic concepts to problems and decisions in the transportation field. Served as PI/Co-PI, Dr. Qi has been worked on several state DOT/FHWA and U.S. DOT funded projects on freeway work zone safety, truck restriction policies, resilient freeway network, emergency evacuation, roadway inventory data collection, ATR/WIM strategy, pavement warranty, and automated pavement survey technologies. 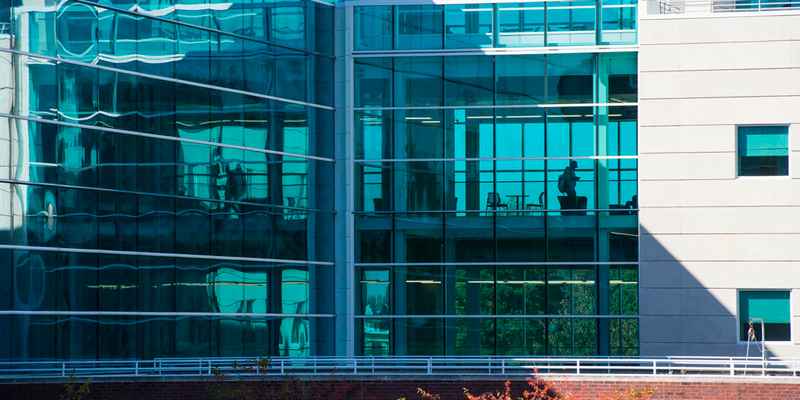 Dr. Qi’s research work has been published in various journals such as Transportation Research Part C, Transportation Research Record, and the IEEE Journal of Intelligent Transportation Systems. Dr. Qi’s research interests lie within the broad area of transportation engineering with a focus on traffic operation & safety, transportation infrastructure management, transportation data collection & analysis, winter maintenance. Currently, she is conducting research on pedestrian/bicyclist safety, distracted driver behavior, rural highway safety, and snow plow routing optimization.